Trinity Mirror, Immediate Media, Johnston Press and the Financial Times have topped the nominations for the 2018 British Media Awards. Trinity Mirror, the publisher of titles including the Daily Mirror and Liverpool Echo, has 10 nominations after the first round of judging. Johnston Press, the owner of i, and Immediate Media, the publisher of Radio Times, are next best with eight shortlisted entries. The Financial Times has seven nominations, followed by News UK, the owner of The Sun, The Times and TalkSport, with six entries in contention. 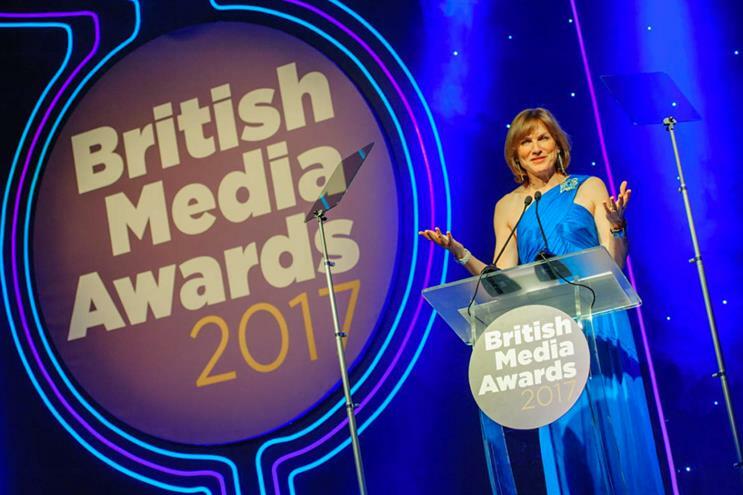 More than 50 media companies have been shortlisted for the British Media Awards across a range of categories covering content, commerce, subscription, live events and technology. Dennis Publishing, the Financial Times, Viacom International and Refinery 29 are shortlisted for one of the most prestigious awards, the Media Company of the Year. Chris Duncan, managing director of Times Newspapers, is chair of judges for the British Media Awards. Industry leaders from media companies and agencies across the UK have taken part in the judging. Duncan said: "We were all struck by the level of ambition and innovation in this year’s entries and the categories were hard fought. Thanks to such an esteemed panel of judges who showed rigour and passion for the subject." The awards will be announced at a dinner at the Park Lane Hilton on 16 May.